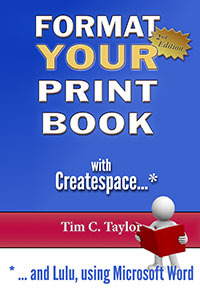 Yesterday I completed a commission to format a book interior for Createspace, and wanted to share some tips to help you create your own great-looking Createspace books. Although these tips will help you format printed books, the self-publishing authors who would find it useful will often also be interested in designing eBooks too. I won’t be explaining how to build professional-looking eBooks in this article, but I will point out where eBook design is radically different from print. Certainly if you are self-publishing then it is a great help to think from the beginning about writing your manuscript so that it lends itself safely and easily to being built into a print book or an eBook. Actually, it’s not quite as simple as that to get the formatting looking good. You also need to know some conventions about how to lay out books professionally, because some reviewers will consider your book to be amateurish if you don’t. The book I formatted is called Drift, by author Andrew Cyrus Hudson. 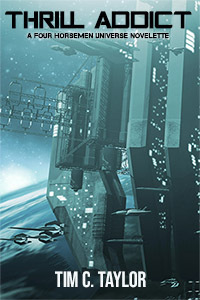 Drift is a novel, and I’ve used standard fiction layout. I used Microsoft Word 2007 on Windows XP, but the concepts should translate easily enough to other desktop publishing and word processing packages, such as Open Office. You can save yourself a lot of grief by picking the styles you will use and applying them as you write. If you don’t use styles in your writing then now’s the time to start. Also dividing the book into sections as you go, and setting headers and footers will save a little time too. By the way, this is even more true for eBooks, which have a habit of revealing subtly inconsistent formatting that is difficult or impossible to spot. Don’t worry about locking yourself down to a particular font or size, because you can modify the style definition at a later stage. Concentrate on becoming familiar with a set of styles, and apply them as you go. Microsoft Word has the Style Set concept, which is perfect for this. Do yourself a favour and invest in a little time to consider how you can use styles. For fiction books, you probably want styles for: title, headings, front matter, first paragraphs of a scene (with zero indent), body text (with first line indent), a ‘blank line’ style (with spacing above and below — very useful for Smashwords), and centred text. I’d also suggest that where you have an entire paragraph in italics, that you create a style for this too (I have ‘italic’ versions of my first paragraph and body text styles. 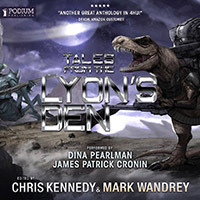 I’ve produced dozens of books now, and I can say that the two formatting errors that are most likely to sneak up and bite you are: inconsistent formatting from not using styles, and botched attempts at justifying text. Take a selection of professionally produced physical books off your shelves and have a look at how they’re laid out. Then come back to me. The title at the beginning of the book is on a facing page. In word processors, these are called odd pages. Why? Because the facing pages always have the odd page numbers. Go on, try it. All the books on your shelf will work that way. If you have Parts in your book (Part1, Part2 etc) then they will be on odd pages, and the chapter heading that follows will also be on an odd page. This means you will always get a blank page between the odd page with the part heading and the odd page with the chapter heading. Depending on your other page layout choices, you may get other blank pages too. Blank pages have no header and no footer. They are totally blank. They still count in the page count but the page number is not displayed. Pages with chapter headings don’t have a header. They might have a footer. Many books don’t have footers, only a header, and for these books, pages with chapter headings do not display a page number. Some books always start a chapter on an odd page, others don’t. I think that books that don’t start chapters on new pages tend to be cheaper, mass market pressings, or those are with shorter chapters. There isn’t a hard rule here, and I’m sure some would disagree. If the book is a collection or anthology of short stories, then new stories should definitely start on odd pages. New chapters on odd pages look smarter in my view. Let’s look at some examples from our example book, Drift. 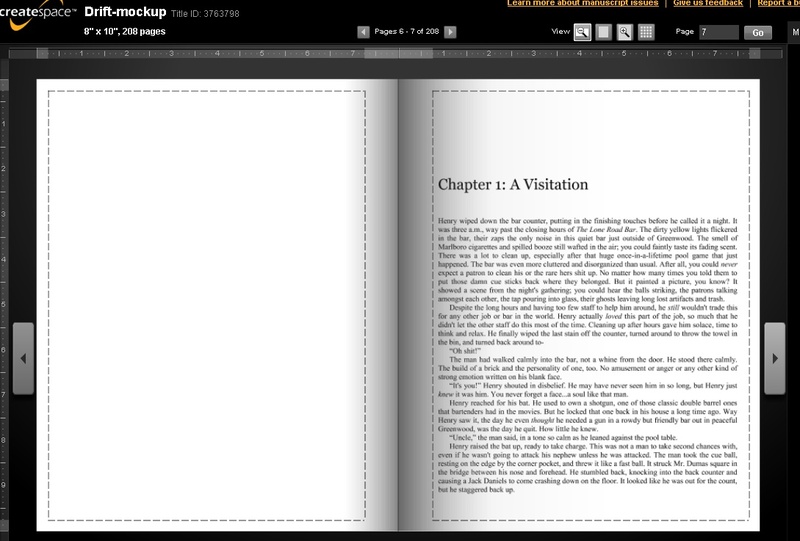 Here are a couple of screenshots from the Interior Reviewer, a great tool for inspecting how your book will look. The first example is mostly white space. Not very interesting, you might think, but in book formatting, we want blank pages to really be blank, no headers here. 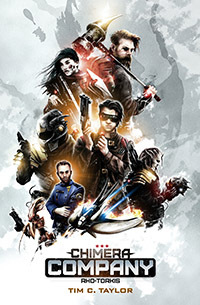 Same with the Part title. Ultimately, the blank page and the lack of headers in this example has come about from the way I defined the sections in Microsoft Word. The blank page was added automatically (because I set section start to odd page, and different first page for the header — you’ll learn how to do that later). To some people familiar with books (such as those reviewers you were thinking of sending a copy to) missing off the blank page, or having a header over it looks amateurish. Don’t give them a reason to think poorly of your book! In this next screenshot, we’ve turned the page. 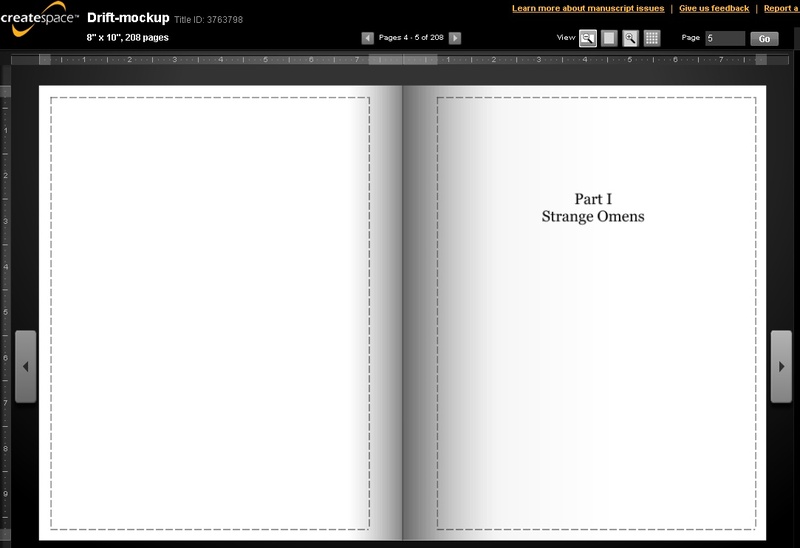 There is a blank page added automatically because we want the first chapter of a new part to start on a facing page. You’re possibly thinking at this point that I didn’t actually bother with headers at all. Honestly, I did put in a header, and if you turned the page to read on into chapter1, then you would see them. We’ll look in more detail at headers and footers — and their connection to sections — shortly. But first, we need to look at page setup and how to use templates provided by Createspace and the other print-on-demand sites. Lulu and Createspace have Microsoft Word templates for each trim size (trim size is the page size of your book, for example 6” x 9” is common). If you’ve already written your manuscript in Word, do you copy into the template or copy the template definition into your manuscript? What if you aren’t using Word at all? My answer to both questions is to examine the page setup for the template and apply to your manuscript. 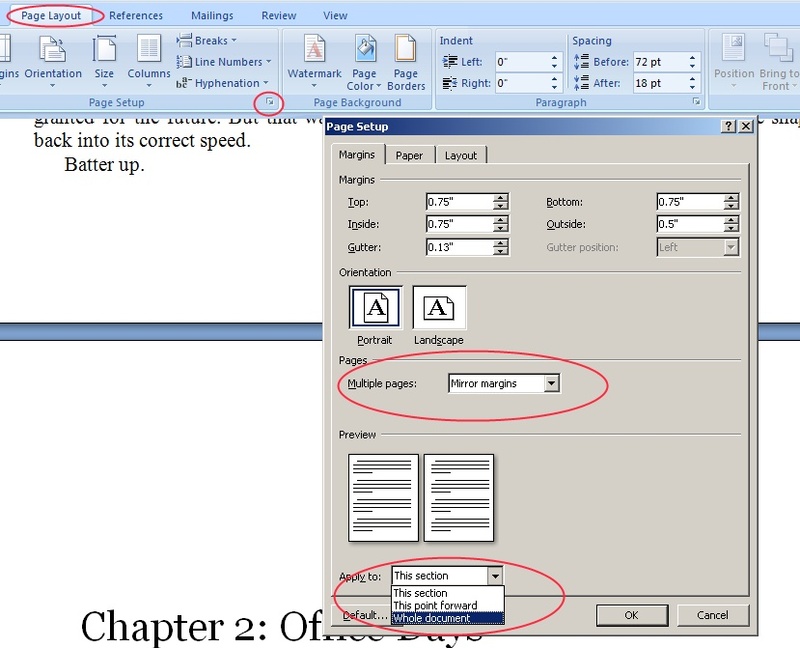 If Microsoft Word is available to you, the alternative is to copy your manuscript into the template chapter by chapter. I don’t like the second approach because it looks dangerous (How can you be sure you’ve copied all the right pages into the right place in the right order? Answer: you can’t without a thorough read through.) and because pasting tends to bring across more than you think (such as page setups and styles) and overwrite what was in the template (which defeats its purpose). I’m going to show you the page setup I used for the Drift manuscript at Createspace. The terms (such as gutters) are standard, so even if you aren’t using Word, you should have similar options available to you. If you aren’t sure what the terms mean, look at your manual or Google. (Hint: Microsoft Word help is online, so you don’t need to use the software to read the manual or see a huge amount of online guidance). You should be entering all these values, but I’ve highlighted a few I’m going to talk about. 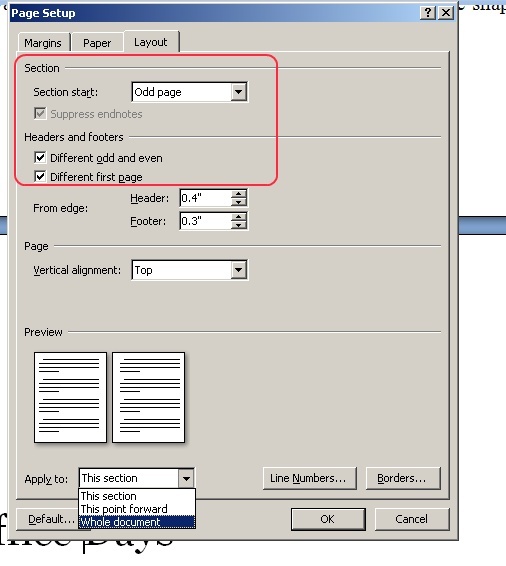 To bring up the ‘Page Setup’ window in Word 2007, click the little box on the bottom-right of the Page Layout section of the ribbon. Mirror margins: This is a key setting. It tells Word that the page layout here is for facing (odd-numbered) pages. Whatever you set here will also be used for even-numbered pages, but the margins will be a mirror image. In this example, the margin is set much larger at the inside of the page (the bit that disappears into the middle and is glued to the binding). Microsoft explain this clearly in this online article. Apply To: Apply the settings to your entire document. Normally the pages will all be the same. The differences will be with headers and footers; we’ll come to them later. 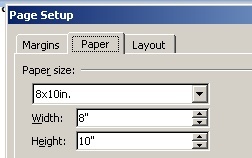 Don’t forget to set the paper size to match the trim size you selected. Remember in the last topic, I mentioned that we want certain pages to always appear on an odd-numbered page? For example, when you begin a new part, or a new story in an anthology, you want the title page for the part/ story to be on an odd page. That’s what we’re telling Word to do by saying Section start: Odd page. When you print the document, or convert to pdf, Word will insert blank pages at that point if it needs to in order to start the new section with an odd page. In Word 2007, you won’t see this blank page even in print layout, but it will be created when you print or create the pdf. In the example I’m working through (Dift by Andrew Cyrus Hudson, a typically formatted fiction book) you will want different headers and footers for odd and even pages (headers are the next topic) and a different first page. The Createspace templates are currently here, Lulu’s are here. Although it’s a little cheeky, I think it is worth looking at both sites for community help, templates, wizards and such like. For example, some (not all!) UK authors will find Lulu to be the compelling choice, but they might find the cover template wizard and interior reviewer on Createspace to be just what they need. In which case they can create a Createspace account, use the Createspace tools, but upload and print the final pdfs to Lulu. I’ll weigh the pros and cons of Lulu and Createspace later on, but one thing worth pointing out is that they are all changing and improving over time. So if it’s been a while since you last produced a book, it’s worth looking at the other site because their tools, guidance, and pricing might have moved on since you last looked. And if you are a UK Lulu author, it’s worth considering that there are rumours that Createspace will begin UK operations. Createspace vs. Lulu. Which is best? This entry was posted in Writing Tips and tagged book design, Createspace, formatting, lulu, print on demand, self-publishing. Bookmark the permalink. Shade “Tips on formatting your print book for Createspace and Lulu. 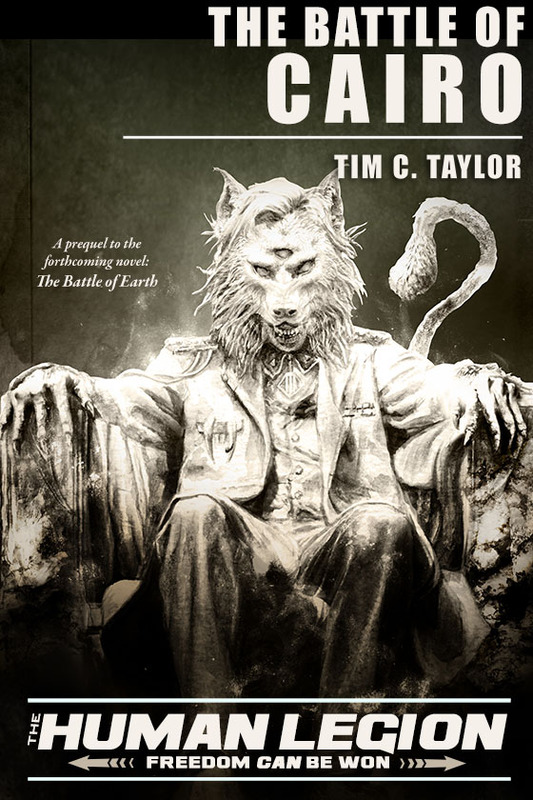 Part1 | Tim C. Taylor”? It possesses quite a bit of superior info. Thanks, Thor. It’s always a pleasure to hear I’ve helped out. Great post! Helped out a lot with setting up my book formatting! Thanks! Glad to be of help. Thanks for letting me know. This is wonderful information. Thank you so much! Many of these tips were new to me, though once mentioned, I could see it. Your information will make my book appear professional and I am so grateful! That’s great to hear. Good luck with your book. Tim, Thank You! I’m in the process of printing with CreateSpace. Your post is just what I need to grasp an understanding. After some frustration of not being able to download the interior part of the book, which now after reading your post I’m happy it happened, I, with the help of the CreateSpace team, have also learned that some browsers will not work. 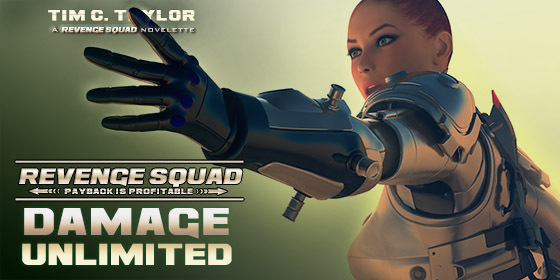 And so, if anyone is experiencing this quick fix issue that can cause some hair pulling, Mozilla Firefox allowed the browse link to work and ultimately find the files from my home computer to download to CreateSpace. 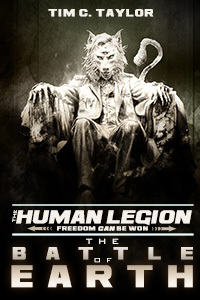 I haven’t dowloaded the text as of yet, letting some hair grow back, and CreateSpace had made some changes from the ProPlan to another choice for the payment of $25 for expanded reach? It all works out for the best I guess, new to it all here, and thanks to your post I’ve learned some more must need information/formatting tips to help ease the process. Great post! Glad to help Terry. Yes, I’ve just spotted the change you mentioned with Createspace (I think that’s what you meant, anyway). Until last week, you needed to pay $39 to get reduced rates (Pro Plan) but now it’s free. That makes Createspace definitely cheaper than Lulu. Excellent stuff, Tim, thanks. Definitely a great resource for us do-it-yourself types. Thanks, Jolea. Looks like quite a few people liked it, so I’ll definitely be posting more soon. thanks. What do you charge for formatting for POD Create Space? 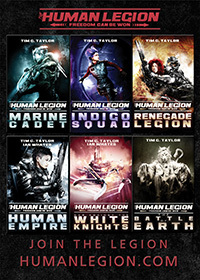 Hi Rebecca, I’ve just updated my prices (https://timctaylor.wordpress.com/ebook-formatting-services/ ) I’ll need to see the manuscript before confirming. The charge is $35 if it’s already neatly formatted, with consistent styles, but you need me to set up the page layouts, blank pages, and headers/ footers. If the manuscript is a bit messier than that, it’s $67.50, unless there’s something particularly awkward, such as a lot of images. If you wanted an eBook version at the same time, I can discount because some of the formatting work will apply to both editions. More please! I don’t see how you leave off page numbers on blank pages. More on this is a later post. 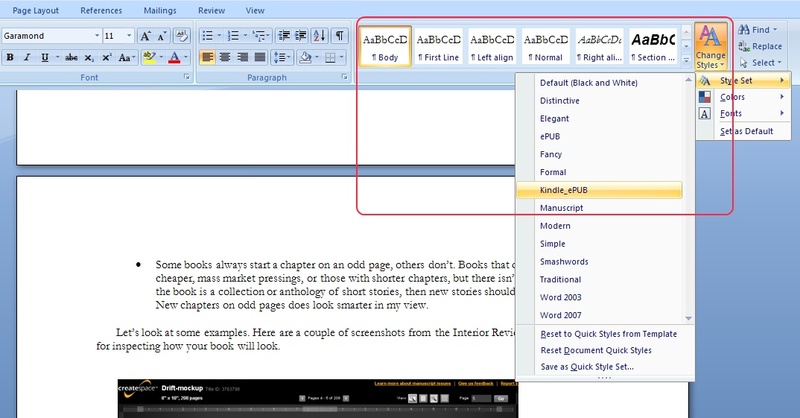 But with Microsoft Word, the blank pages are created by Word when you set the section start to ‘odd page’. If you see the third screenshot of Tip#3, that’s how to set section start. When Word creates a blank page in order to satisfy your instruction to start the section on an odd page, it always leaves off headers and footers. Thanks, Melissa. I was going to put it all in one post before I realised there’s quite a lot to mention. More coming soon.